Yes, it IS official. 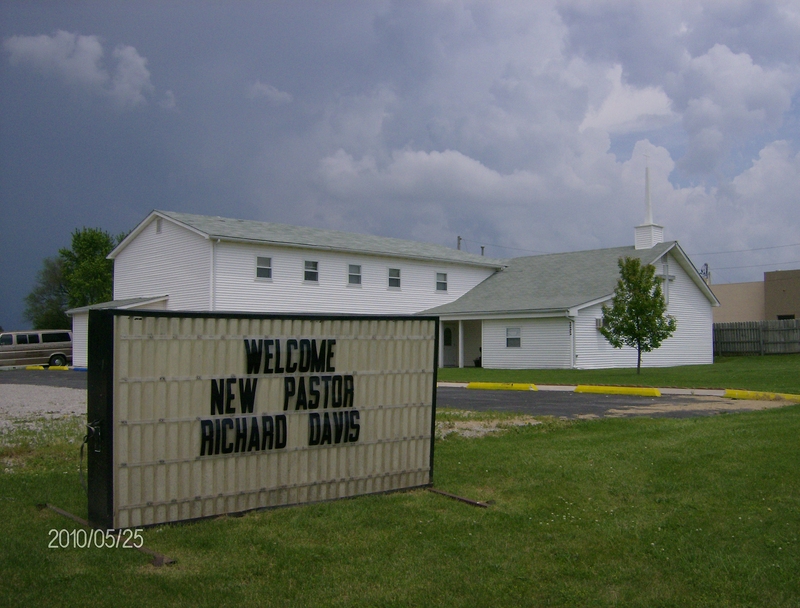 I am the new lead pastor at Caldwell Street Baptist Church in my hometown of Brookfield, MO. My first Sunday is June 6th. I have left the United Methodist Conference entirely, due to several issues with their stances on important biblical issues, and their apathy for the local licensed pastor and evangelism in general. God opened a HUGE door, and I stepped through in faith. And, my oh my, how He has blessed us! More news about the change soon! You are currently browsing the Slice of Home, Slice of Life blog archives for May, 2010.